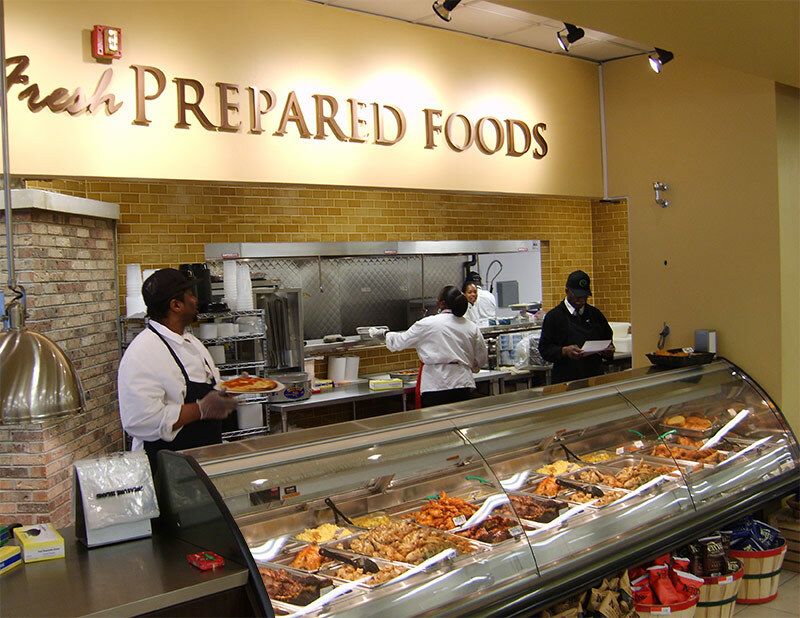 Hot foods are an essential and profitable part of any deli, and Southern’s designs allow for optimal visibility and seamless integration of hot and cold products within your deli line up. 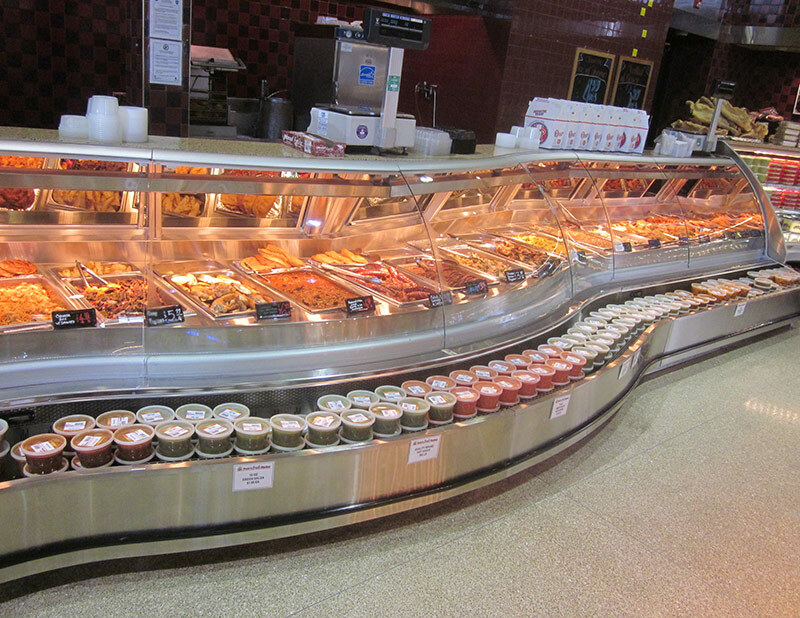 Whether your layout calls for curved shapes and/or a higher volume capacity, your solution can be found within our hot foods offerings. 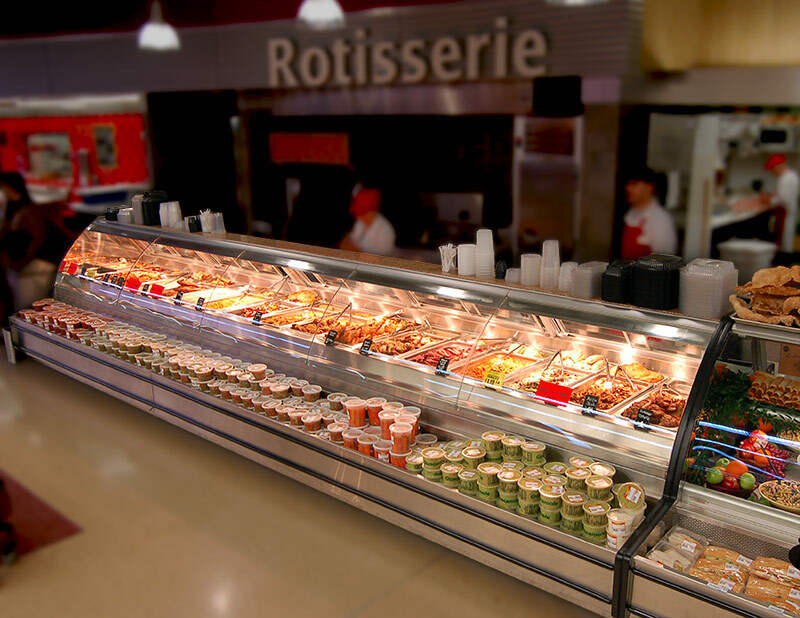 Each of these merchandisers have complementary refrigerated counterparts, which allows for an uninterrupted display within your department.